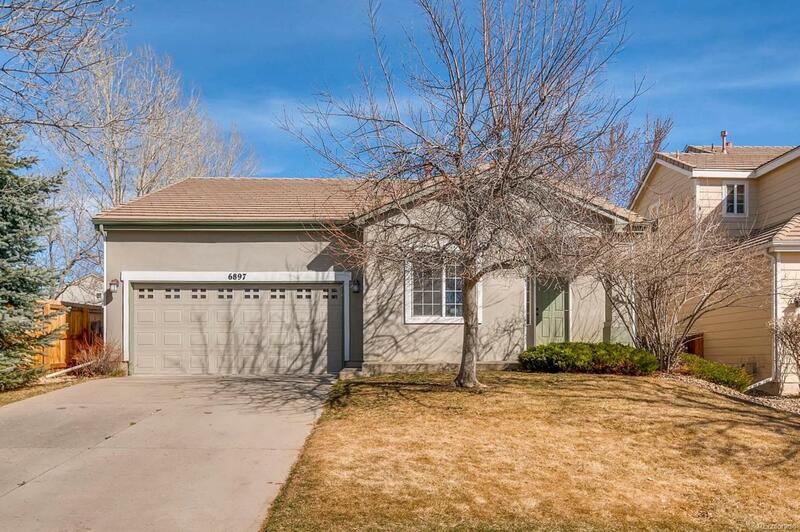 This cozy and updated ranch has mountain views, a great floorplan and is move-in ready. The hardwood floors, a gas fireplace, a master suite and arched ceilings add an elegant touch and the third bedroom could also be used as office/flex space. The kitchen features new stainless steel appliances and slab granite. With a park across the street and Chatfield State Park only minutes away, the location couldn't be better.